at Tulane University and Loyola University New Orleans, July 2018). Following the 2019 elections, candidates are being sought for appointment to two Delegate to the NACAC Assembly positions: a one-year term and a two-year term. Details on the Delegate position can be found here. To be considered for appointment, please complete this application and submit by May 1, 2019 by 5:00 PM EDT. Congratulations to International ACAC Members elected to the Executive Board! International ACAC officers begin their terms on July 1 and continue to serve for one, two or three years. Board service provides a wonderful professional development experience and an opportunity to share your experience and leadership skills with others. 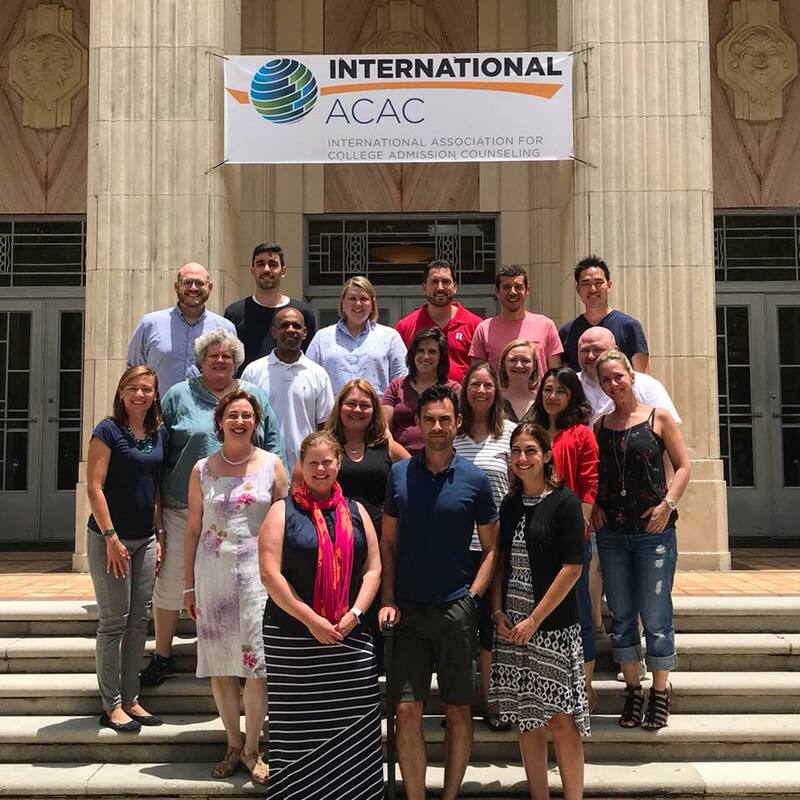 The International ACAC Executive Board is responsible for the day to day running of the association and plays a vital role in shaping it for the future. It’s a great way to get involved in the profession and work with colleagues from around the world. A call for applications for new board members is made in December each year. Applicants are reviewed by the Governance and Nominating Committee in order to develop the slate of candidates and elections follow shortly thereafter (typically in early March). New officers begin their terms on July 1st. For more information about the membership requirements and duties of each board position, please review the International ACAC Policies and Procedures.